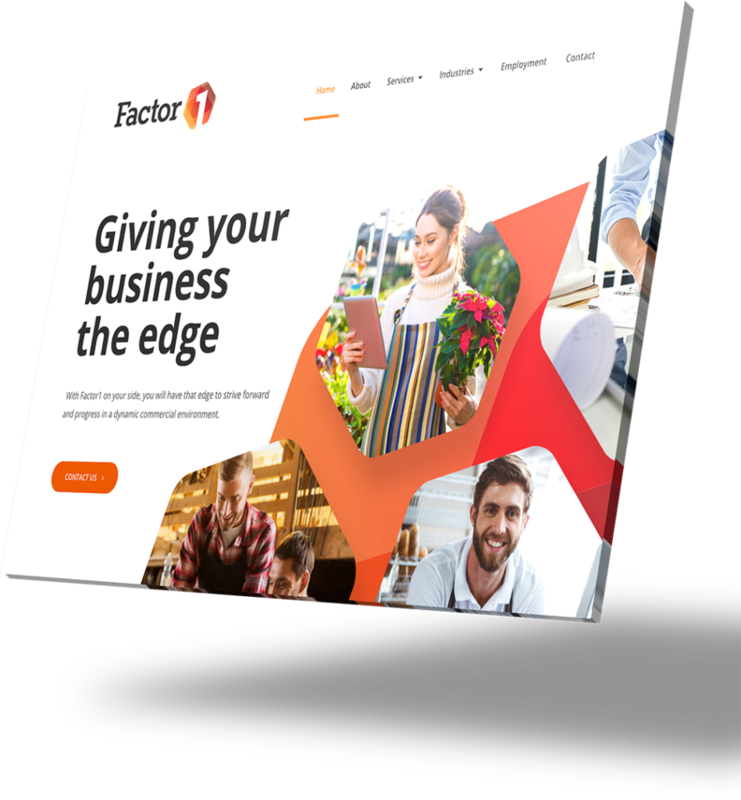 We design and build websites for Australian accountants that drive leads and engage more clients for your accounting practice. Our websites include custom design, mobile optimisation, search engine optimisation and ongoing customer support. Every accounting practice is different so we take in to account your specific needs to design a modern, professional and easy to navigate website specific to your business objectives. Every websites we build is optimised for mobile devices and designed to be ‘responsive’ so they will look good on any device from a mobile to a wide-screen PC. Don’t have content, no problem. Leave the hard work of writing content for your site up to us. We can also provide content such as key tax dates, Xero features and calculators to keep visitors informed and engage with your site. We will help plan and build an online marketing strategy for your accounting firm that targets relevant visitors to your website and generates leads. Your clients are searching for your accounting services right now online. It’s our job to make sure that they find your business when searching online. We will help you rank for your relevant target keywords so that your business is ranked higher and gets in front of as many potential clients as possible. Driving search engine traffic to your business starts with search engine optimisation (SEO). 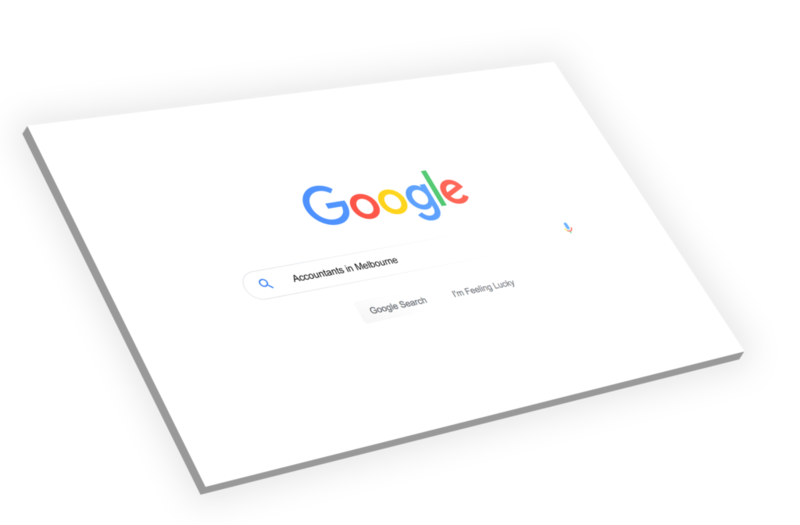 We follow a proven process to get your Accounting Practice website ranking in Google by developing and implementing a campaign that drives more sales to your site via organic search results. Inform your clients about regulations, tax reminders, updates to existing and newly released legislations, a guide to the budget, changes in interest rates and tax effects via the integrated email newsletter functionality. This is a great way to encourage return visits to your accountants website and increase your customer base.  More content and optimisation, email auto-responders, newsletter design, custom webforms, CRM integration, & online scheduling. Get in touch with us to find out some more information or get a custom quote if you need something specific for your website project.